The Sky Dancer! 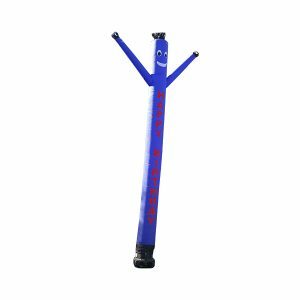 Help promote your next event with this tall fun flailing friend! He’s also great for entertaining children at parties, or for surprising someone turning a special age! Book him for your next event, he is sure to put a smile on everyone’s face. Price: $50.00 (with inflatable rental). If you need the sky dancer by itself, delivery charges apply.